Who among us isn’t a sucker for pretty overhangs, a sweet sheerline and a flush deck? There isn’t a boat in Morris Yachts’s M-series line of Sparkman &Stephens-designed modern classics that’s not a head-turner, and the new M46 is no exception. There’s more to this beauty, though, than meets the eye: good performance was near the top of the design brief. Who among us isn’t a sucker for pretty overhangs, a sweet sheerline and a flush deck? There isn’t a boat in Morris Yachts’s M-series line of Sparkman & Stephens-designed modern classics that’s not a head-turner, and the new M46 is no exception. There’s more to this beauty, though, than meets the eye: good performance was near the top of the design brief. Compared to her sisters, the M46 has finer underwater lines, a longer sailing waterline and a higher power-to-weight ratio. A tall masthead rig carries enough sail to keep the boat moving in the lightest of airs, yet with all lines led aft to electric winches by the helm, it can be easily managed by one person. 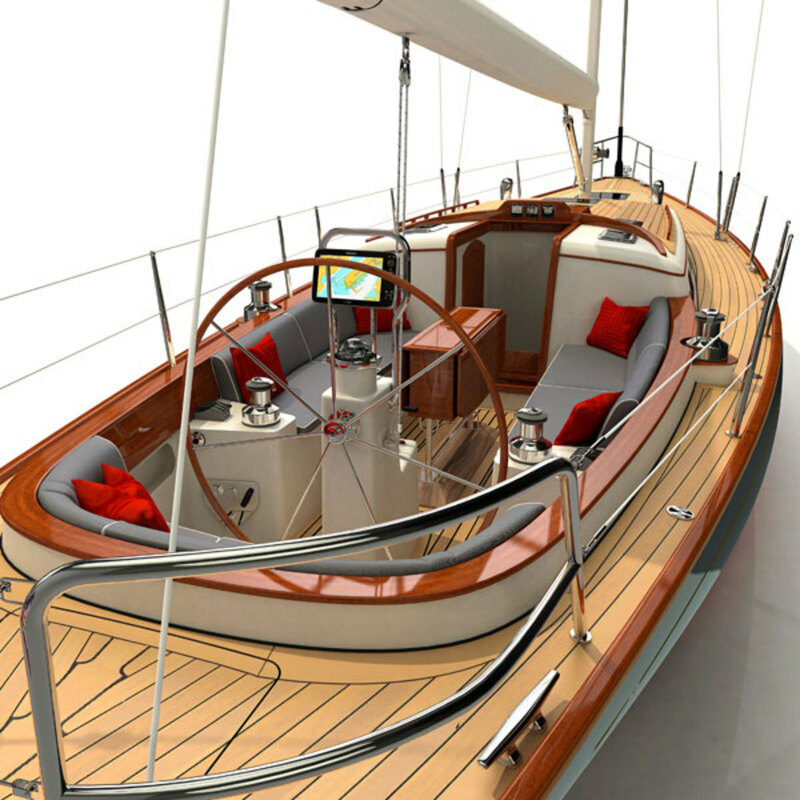 Morris’s yachts are all customizable, but the M46’s “standard” two-cabin/two heads layout with a convertible dinette in the large saloon accommodates up to six crew. Large flush-mounted deck hatches augment the light flooding in through the portlights. The temptation to call boats like this “daysailers” should be resisted; like the M50 and M42 before it, the M46 will be a fine general-purpose performance cruiser. Morris’s attention to detail is renowned. Two examples on this boat are the drop-down transom that reveals steps leading to a swim platform, and the purpose-built locker for a Morris Yachts-branded inflatable paddleboard; yet another example of class from the Northeast Harbor, Maine-based builder. Rhode Island-based J/Boats followed up 2011’s hit, the J/111, with an even bigger seller last year in the J/70. 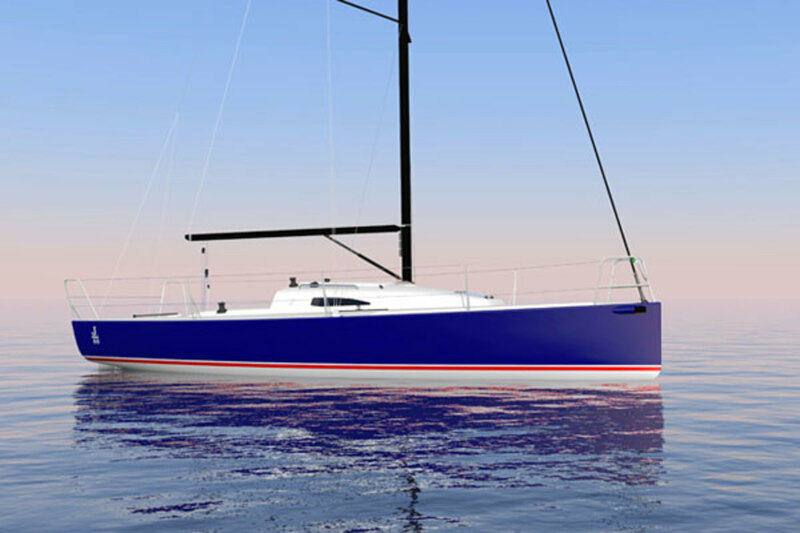 Will the new J/88, the first of which hits the water in June, continue the trend? The Johnstones describe the boat as a “family speedster,” combining such cruiser-friendly amenities as a large cockpit, diesel engine, private heads, comfortable berths and washing facilities with hairy-chested gear like an extending sprit, below-deck furler, carbon fiber rig, deep-draft keel and enough horsepower to pop up on a plane in a moderate breeze. OK, they’ve convinced me—and with total J/70 numbers predicted to top 300 this year, maybe the J/88 will carve out a similar following.